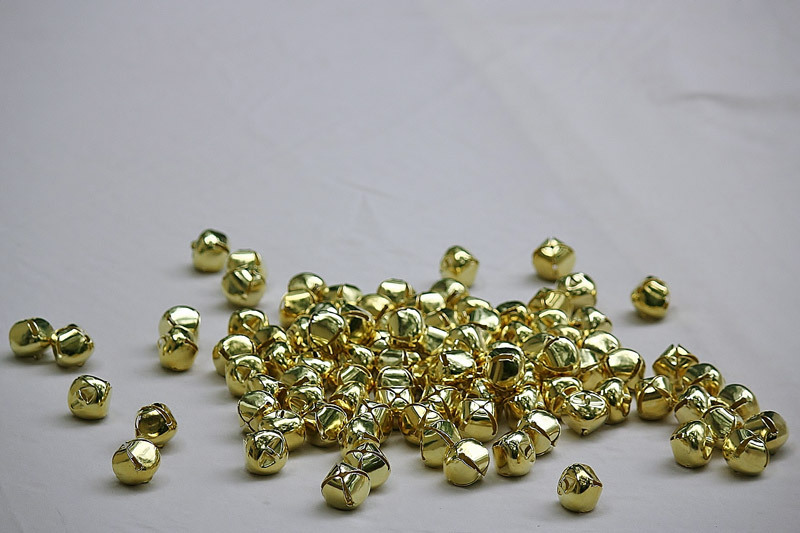 Jingle bells are craft bells to be used all year long! 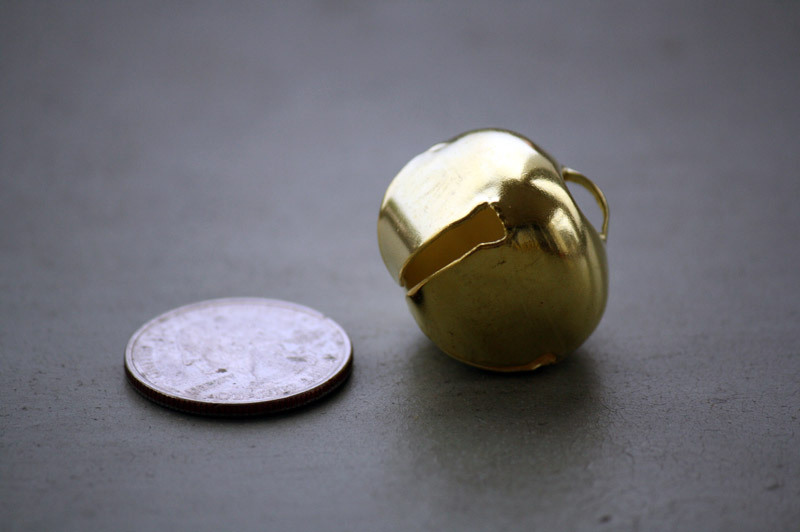 Make a pair of earrings with jewelry finishings. Sew them to a dress for beautiful, musical clothing. 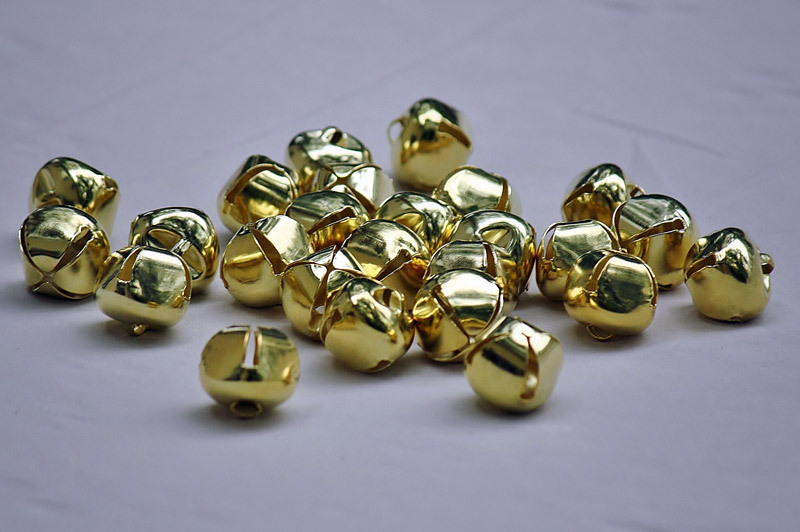 You can always find a use for these gold jingle bells.